Paul Manafort to Cooperate With Special Counsel in Possible Blow to TrumpThe surprise agreement, which comes after months of Manafort stonewalling, may be very bad news for the president. 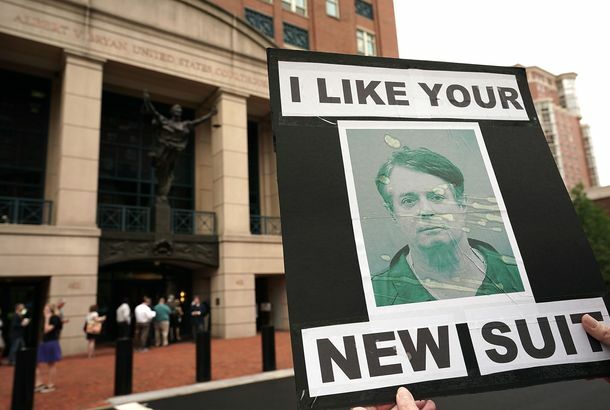 Paul Manafort Found Guilty on 8 Counts in Fraud TrialDonald Trump’s 2016 campaign manager is now, officially, a white-collar criminal. Manafort’s Expensive Suits Were the Talk of the Courtroom TodayTrump’s former campaign manager spent at least $1.26 million on clothes in a span of four years. 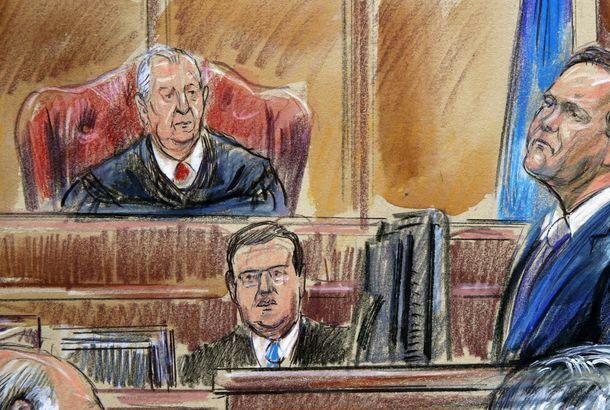 Paul Manafort’s Trial: Everything We Learned on Day OneThe choice for jurors: Is Manafort a lavish spender who lied to avoid paying taxes, or a gifted political strategist duped by his devious deputy?